Aaron Sorkin is one of the most revered screenwriters working today, so anytime a new Sorkin-penned film comes along is cause for celebration, and his directorial debut is no different. Though the movie lacks the discipline that a more experienced director would have brought to the project, “Molly’s Game” succeeds nonetheless thanks to a hugely entertaining script and superb performances from its two stars. 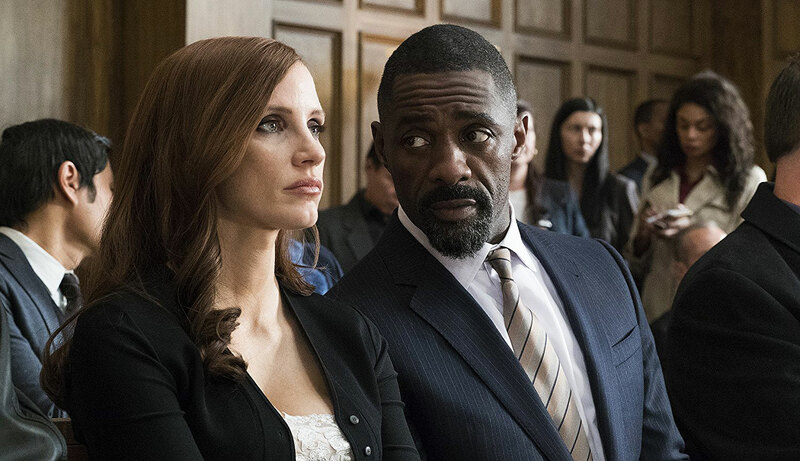 Jessica Chastain is especially good as poker princess Molly Bloom, solidifying her status as one of the best actors in the business, while Idris Elba handles Sorkin’s zippy dialogue like a pro. 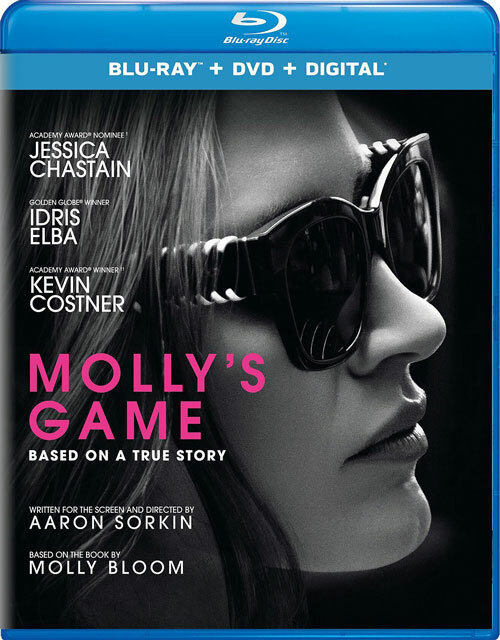 “Molly’s Game” isn’t Sorkin’s finest work (that honor goes to “The Social Network”), but even lesser Sorkin is better than most other films, and this one is a top-shelf drama that’s as smart, funny and engaging as just about anything on his resume. The recasting of Kevin Spacey in “All the Money in the World” was one of the most fascinating stories of 2017, particularly because director Ridley Scott managed to pull it off mere weeks before the movie’s release. Though the film itself isn’t as enthralling as the behind-the-scenes story that dominated the headlines, it’s a solid crime thriller with some great performances. 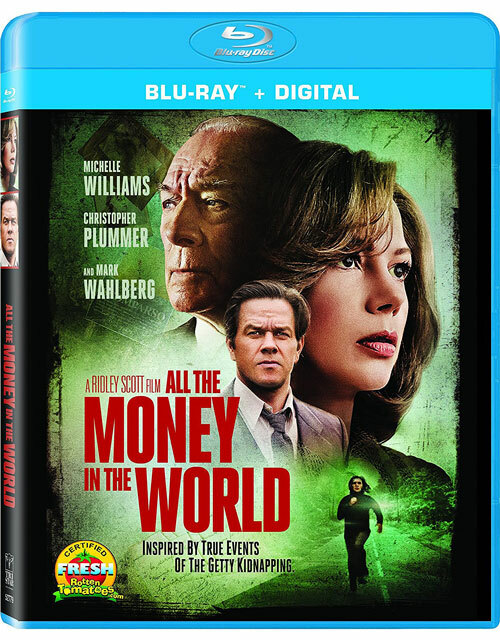 Christopher Plummer steals the show in the flashier role as John Paul Getty, the super-rich oil tycoon whose grandson is kidnapped and held for ransom, but Michelle Williams is the glue that holds it all together. She’s really good as the ordinary mother caught up in an extraordinary situation, and it’s a performance that deserved more attention. “All the Money in the World” loses momentum whenever it shifts focus away from their two characters, but it’s worth seeing for Plummer and Williams alone. Hugh Jackman’s long-gestating passion project about P.T. 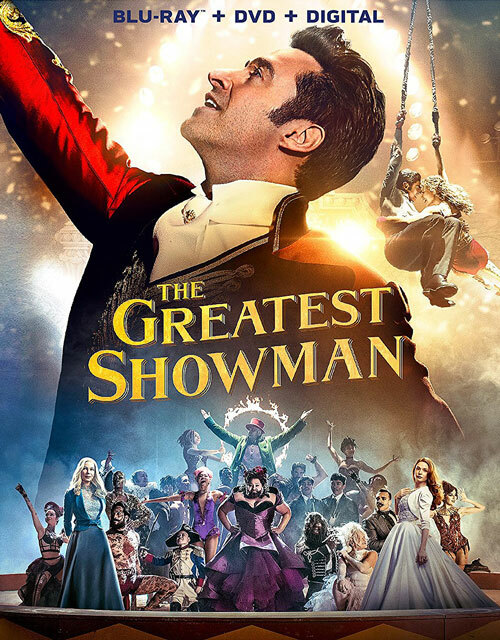 Barnum has about as much substance as a bag of circus peanuts, but if you’re willing to look past its obvious flaws (and there are many), the film’s charms become more evident. “The Greatest Showman” isn’t some fact-driven biopic about Barnum’s rise to fame, as it glosses over most of his unsavory past. Instead, it’s a light and fluffy candy-colored musical that delivers on spectacle. The musical sequences are hands-down the highlight of the movie, boasting inventive choreography and radio-friendly pop songs (written by “La La Land” duo Benj Patek and Justin Paul) that work surprisingly well within the period setting. In fact, they disguise the lack of plot and character development so effectively that you won’t even notice how little actually happens until it’s over. “The Greatest Showman” is enjoyable in the moment, however, and like the best junk food, that’s all that matters. Babak Najafi’s modern day homage to blaxploitation cinema might sound like a great idea on paper, but what should have been an entertaining blend of “Foxy Brown” and “Leon: The Professional” instead plays like a cheap knockoff of co-writer Steve Antin’s 1999 film “Gloria.” Taraji P. Henson is well-cast as the titular hitwoman (and completely deserving of her own action franchise), but the bland script lets her down at every turn, failing to develop her character in any interesting way. The movie is also poorly edited and features some bad acting from Danny Glover and Jahi Di’Allo Winston, whose orphaned street urchin is incredibly annoying. 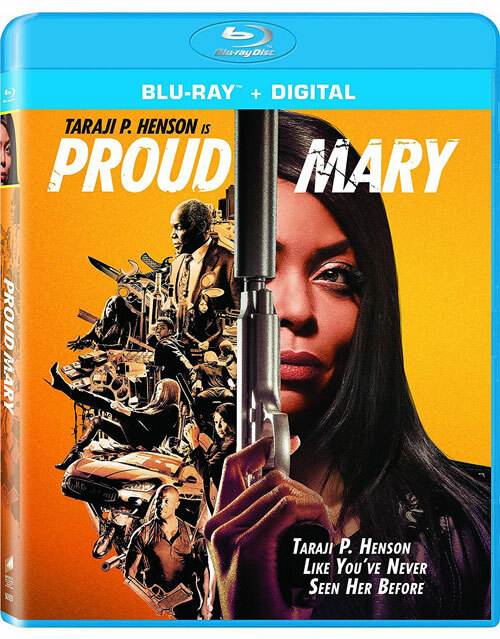 Though the film finally delivers some excitement in its closing moments, it arrives far too late to rescue “Proud Mary” from the throes of disappointing mediocrity. 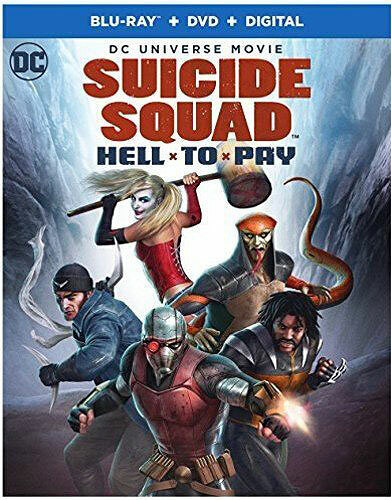 If you’re not already a fan of the DC animated films, then “Suicide Squad: Hell to Pay” probably isn’t going to change your mind. 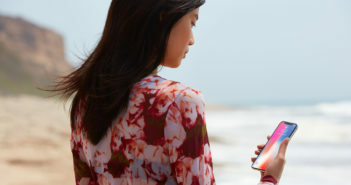 Though it’s a slight improvement over the last few movies, it still suffers from many of the same problems, which isn’t surprising considering that it’s helmed once again by go-to director Sam Liu. The voice acting is flat (Christian Slater, in particular, is horribly miscast as Deadshot), the writing isn’t any better, and with the exception of a few action scenes, there’s not much to hold your interest. “Suicide Squad: Hell to Pay” has clearly been made with diehard fans in mind (who else would care about D-list characters like Copperhead and Silver Banshee? 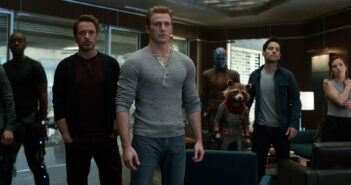 ), but with so many different ways to get your DC superhero fix – from the comics to the live-action movies to the Arrowverse TV shows – this kind of half-baked fan service simply doesn’t cut it.